When Christopher Columbus arrived in the Americas in 1492, he inadvertedly caused a food revolution that would spread throughout the rest of the world. For example, Columbus brought many things from Europe, such as animals which the Native Americans adopted rather quickly. The Old World also brought several negative consequences, such as new diseases as well as the threat of conquest. So what kinds of things did the New World (the Americas) give to the Old World? Although the New World gave diseases such as syphilis, it also gave the Old World a wealth of new crops. Crops originating from the Americas became a significant contribution by providing new food distribution for other parts of the world. Let's take a look at six important crops that North and South America gave to the world. Corn became very valuable when it returned to the Old World spreading to Europe, the Middle East, and had a huge impact in Africa. 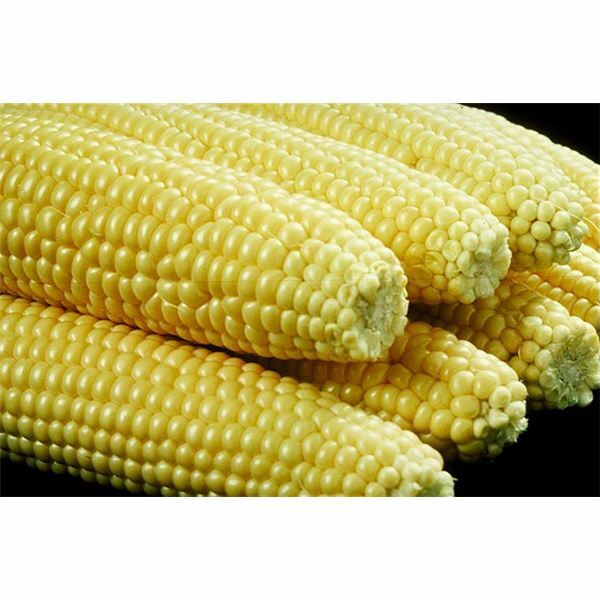 It is speculated that corn became the primarily food staple in Africa due to its growing habits. Today, corn is used in pretty much everything from food, to sweeteners, to even fuels such as ethanol. It is also the main food source for over 200 million people in the world today. varieties and it is not surprising that the Spanish took the crop back to Europe when they first came across it in 1535. Potatoes are very valuable in that there are many types that thrive in different environments as well as providing different nutrition and tastes for people. Perhaps the European nation that most benefited from potatoes was that of Ireland. 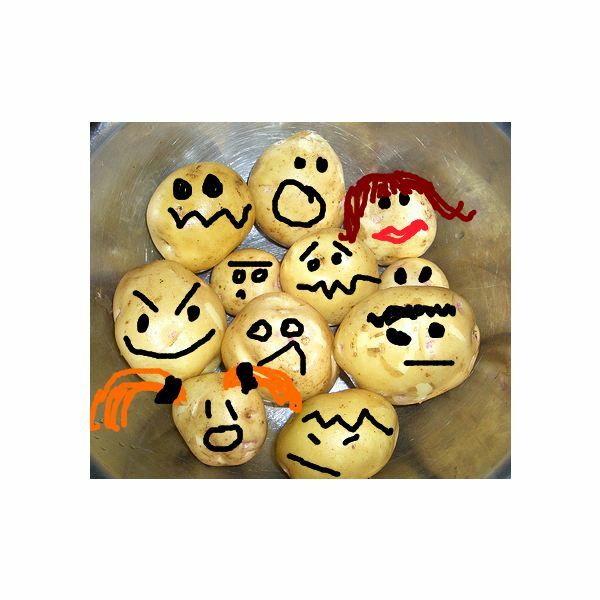 Arriving in the late 1500s, the potato allowed the poor Irish population to eat a cheap crop that was nutritious and allowed the population to increase dramatically. Unfortunately, a potato blight (disease) caused much of the Irish crop to fail in 1845 which produced a famine in Ireland that killed over 1.5 million people and made millions of Irish immigrants flee to North America. Peppers in the New World originated in many parts such as Bolivia, Mexico, Peru and many other countries. 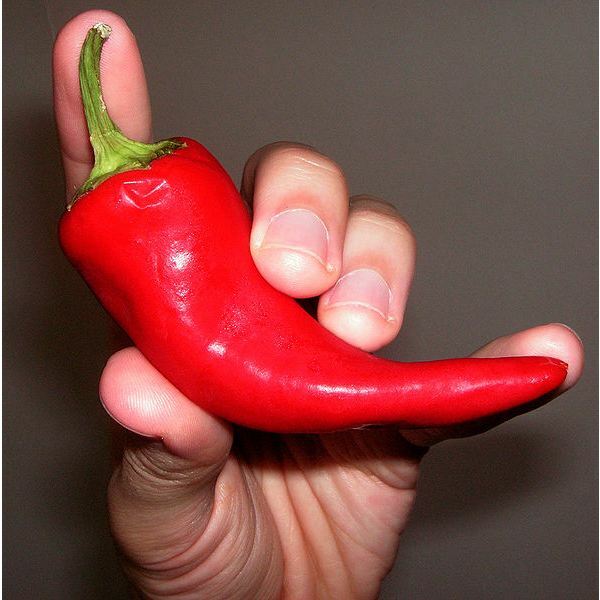 Perhaps the most commonly known pepper is the chili pepper, which has several variants such as bell, banana, cayenne, and many more. Historically, it is thought that the Europeans came across chili peppers after experiencing the luxuries of black pepper. After this discovery, chili peppers became valuable commodities around the world. Chili peppers today are often used in many foods as well as crafting spices in order to heat up a meal. Thanks to a chemical called capsaicin, many people around the world enjoy the heat of the peppers–or perhaps wish for a glass of water after they accidentally eat one! They are also used in many appetizers and dips such as salsa with chips. and are roasted to make chocolate. When the Spanish came across the Aztecs, they were offered a chocolate drink that would eventually become a luxury item in the Old World. 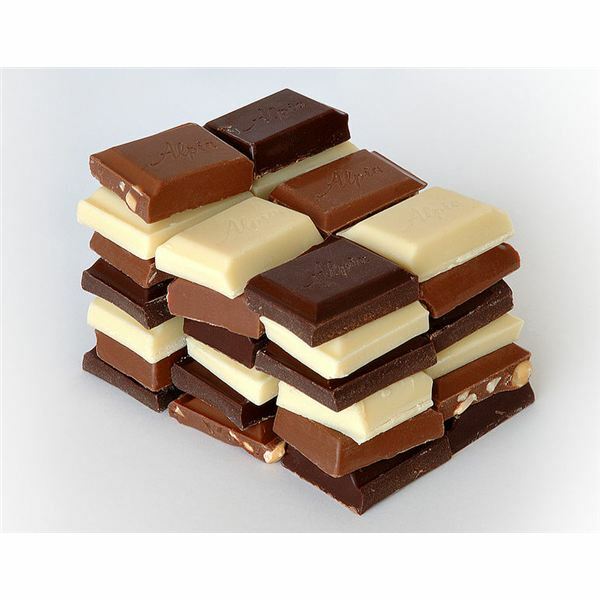 Today, chocolate is used in many desserts, such as cakes, candy, and even drinks. Another crop is vanilla, which originates from an orchid called Vanilla planifolia. Vanilla originated in Central America and was first cultivated by the Totonac Indians. Today, vanilla is used in all kinds of desserts such as ice cream and is mostly produced in Madagascar and the Comoro Islands. Like other crops originating from the Americas, tomatoes are also important in the world today. Originating in the Andes and Mexico, tomatoes enjoyed success in Asia before reaching Europe. This is because Magellan introduced the crop to the Philippines around 1521. The Spanish later introduced the crop to Europe in the 1500s, where it became very successful in places such as Italy. 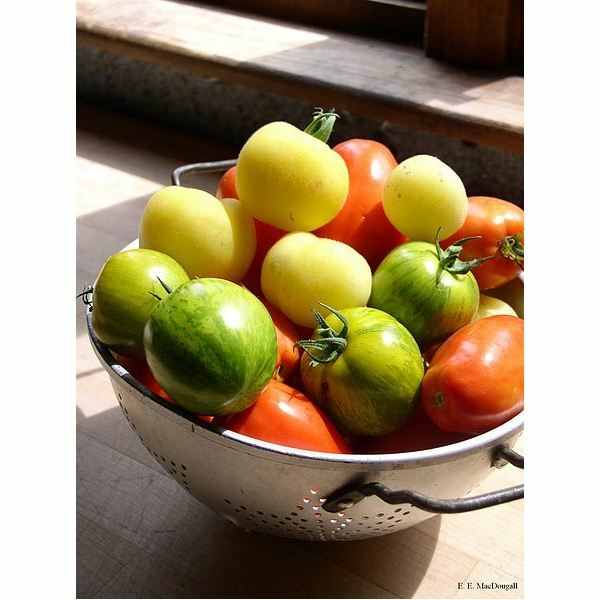 Today, tomatoes are regarded as being one of the finest foods and are often found in pasta dishes and pizza. In conclusion, crops originating from the Americas became very influential for the world. With crops such as potatoes and corn feeding multitudes of millions with their introduction, it is not surprising that these foods have become popular staples in our world. The New World provided countless benefits for the world–today as well as in the past.